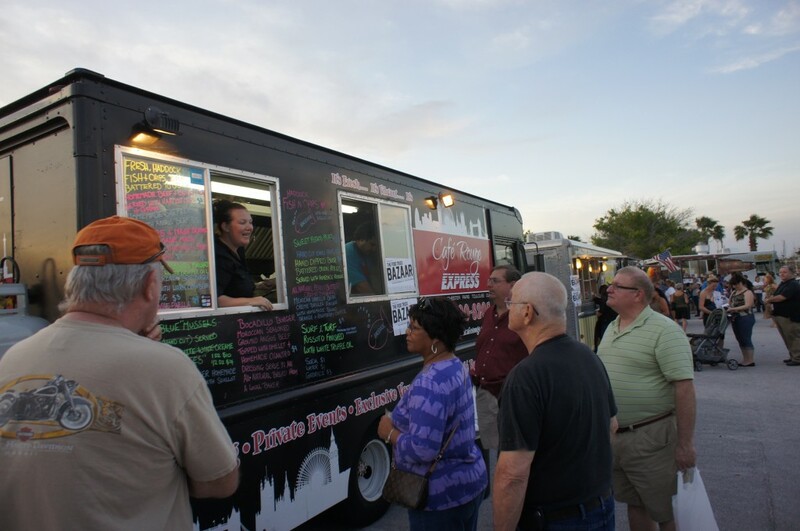 The Sanford Shuffle is a community event in Downtown every 3rd Friday, 7-9 pm at the Sanford courts, 401 E. Seminole Blvd. Sanford. Thanks to the awesome folks at The Sullivan, we have co-sponsors! They will now have a plaque at the bar with all of the monthly, quarterly, and yearly winners. And, each month there will be a trophy celebration at the bar immediately following the end of that night’s tournament play. But wait, there’s more! Each monthly winning team will receive a $25 bar tab along with their trophy (must be used at the bar that same evening). You read that right: $25! How great is that? We’ll also have courts available for those who like to shuffle a little more casually. Are you a first-timer? No problem! We will show you how to play. 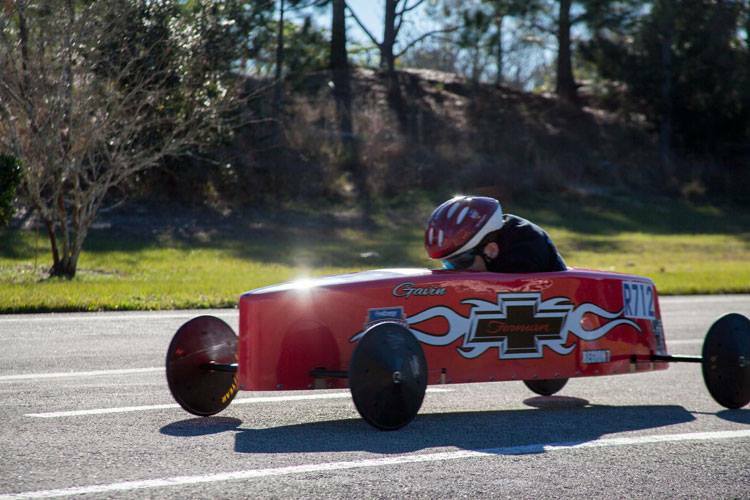 At $3 a person – $5 per couple – you won’t find a better entertainment value in Central Florida. Remember, we’re not expensive, we just look that way! ? Coolers are allowed! Bring your favorite beverage (NO glass, please), enjoy some great music and socialize with your friends and neighbors. 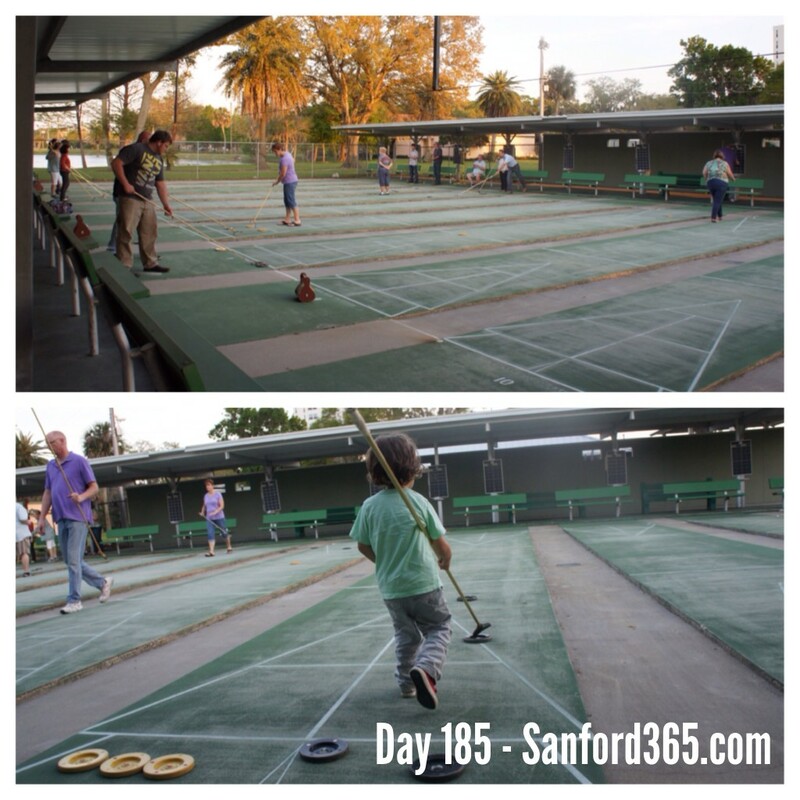 NOTE: For those who have never been to the shuffleboard courts, the address is the Sanford Civic Center on Seminole Boulevard. However, enter the Civic Center parking lot from 1st Street next to the Sanford Chamber of Commerce. The entrance to the shuffleboard courts is in the back corner of the parking lot.